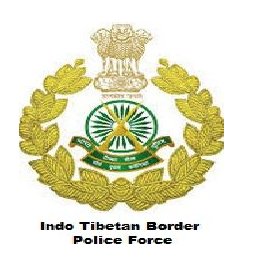 Indo- Tibetan Border Police Force Recruitment Notificaition 2018.ITBP inviting applications for the positions of Pharmacist & Lab Technicians.Interested and Eligible candidates can apply for the positions. Other details will be soon updated in the site. Check the official site regularly. Mode of applying for ITBP Assist. SI recruitment is through online from 27th August 2018 to 25th September 2018.
www.recruitment.itbpolice.nic.in candidates can apply directly.